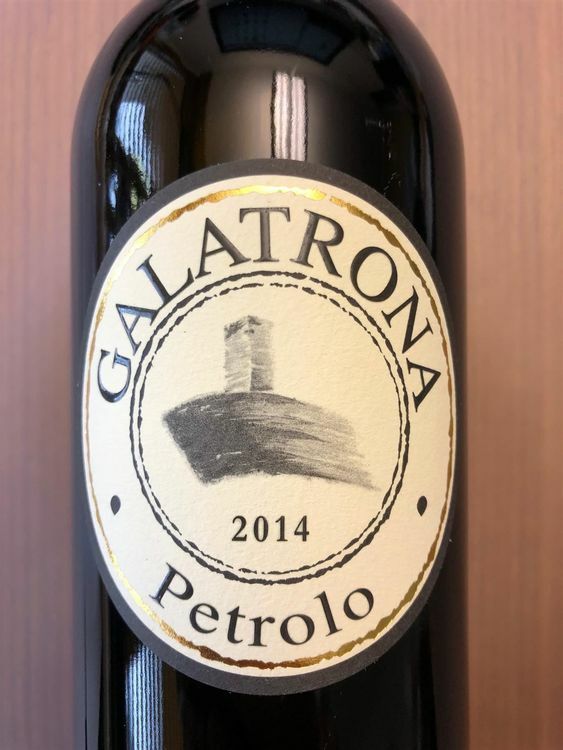 Petrolo’s 2014 Galatrona is impressive. Medium in body, with striking aromatic presence and depth, the 2014 is all class. Exotic spice, rose petal, mint and red plum give the 2014 its air of cool sophistication. A bit rough around the edges, the 2014 could use a bit of time in bottle to allow the tannins to soften a touch. This is a very strong showing from Petrolo.